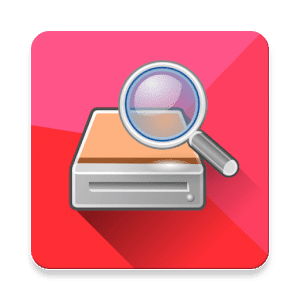 DiskDigger pro file recovery (for rooted devices!) 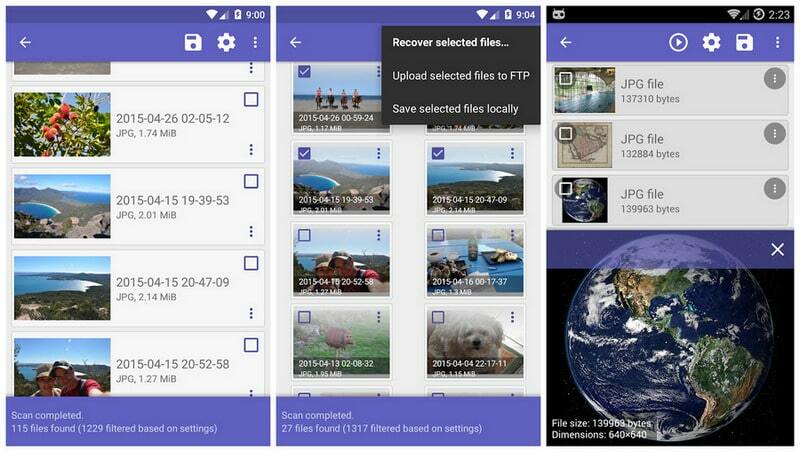 can undelete and recover any lost files. DiskDigger recover photos, pro, documents, videos, music, and more from your memory card or internal memory (see supported file types below). Whether you accidentally deleted a file, or even reformatted your memory card, DiskDigger's powerful data recovery features can find your lost files and let you restore them. After the scan is complete, tap the "Clean up" button to permanently delete any items that you no longer need (currently an experimental feature, available only in the Basic Scan). 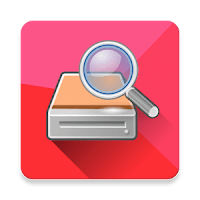 DiskDigger can recover the following file types: JPG, PNG, MP4 / 3GP / MOV, M4A, HEIF, GIF, MP3, AMR, WAV, TIF, CR2, SR2, NEF, DCR, PEF, DNG, ORF, DOC / DOCX, XLS / XLSX, PPT / PPTX, PDF, XPS, ODT / ODS / ODP / ODG, ZIP, APK, EPUB, SNB, VCF, RAR, OBML16, OGG, OGA, OGV, OPUS. if your device is not rooted, the app can only perform a "limited" scan for for deleted photos. To be able to search for other types of files, and to search your device's entire internal memory, the device needs to be rooted. On a non-rooted device, the app can only recover lower-resolution versions of your photos that it finds in your device's cache and thumbnail directories.